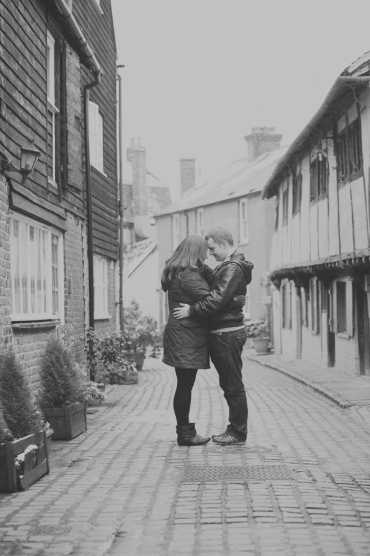 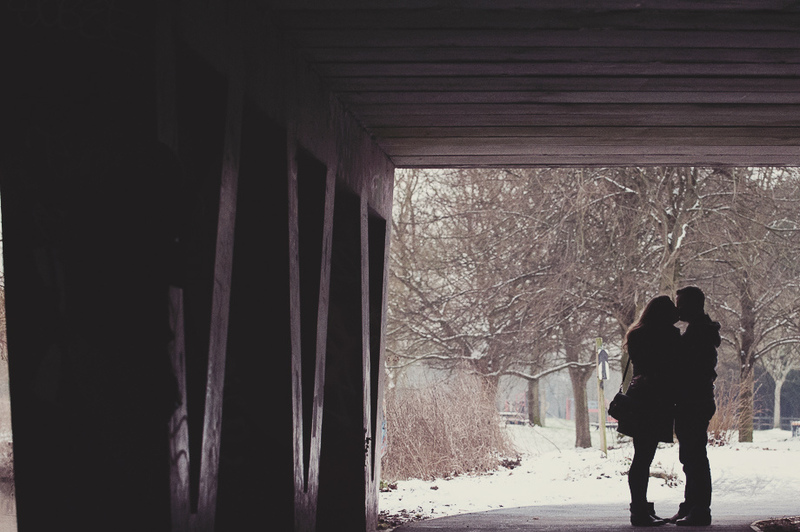 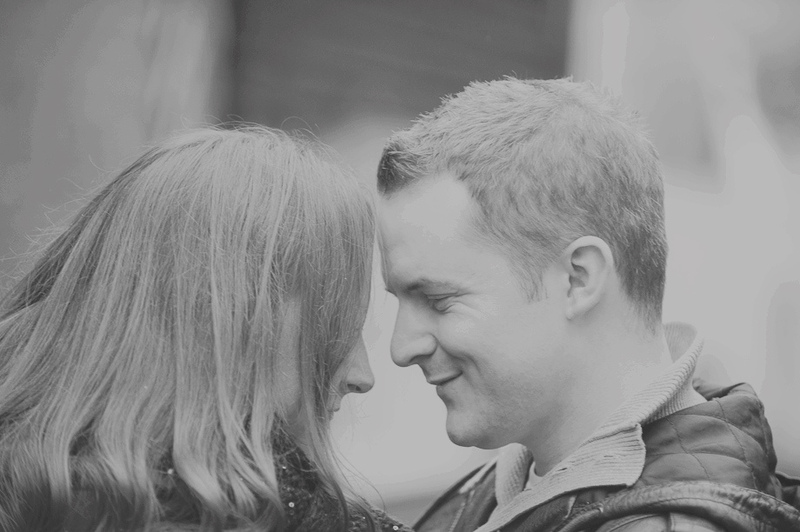 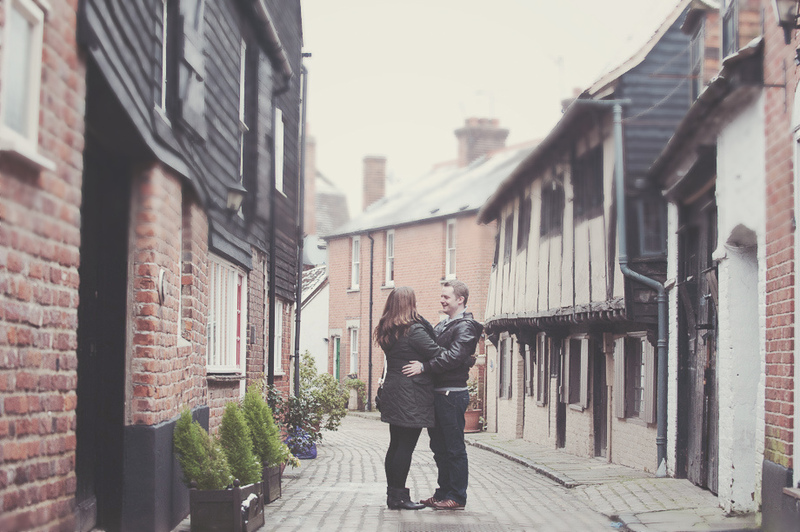 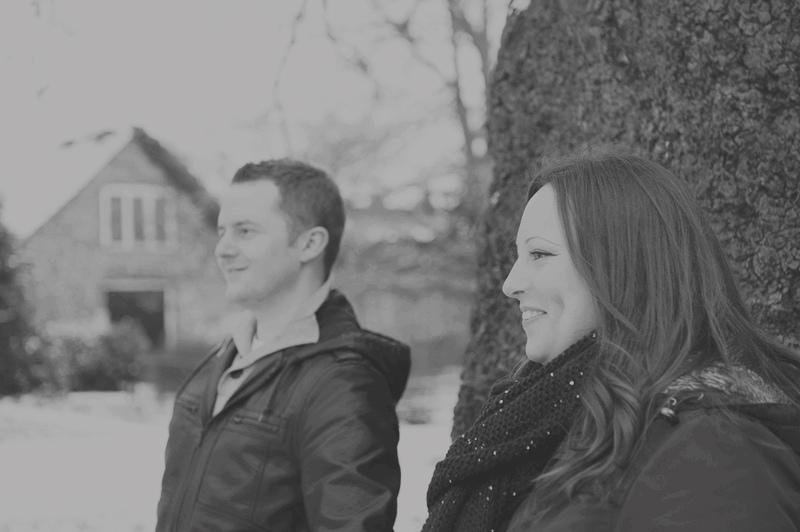 My first shoot of 2013 was with Louise and Matt, a gorgeous couple shoot in my home town, Canterbury! 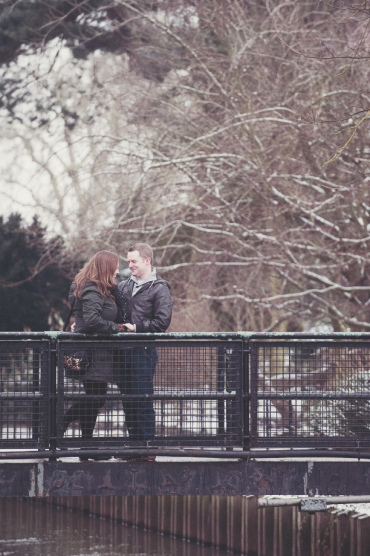 I hadn’t seen Louise and Matt since we met for the first time at the beginning of 2012, so it was great to catch up with their wedding plans over a cuppa. 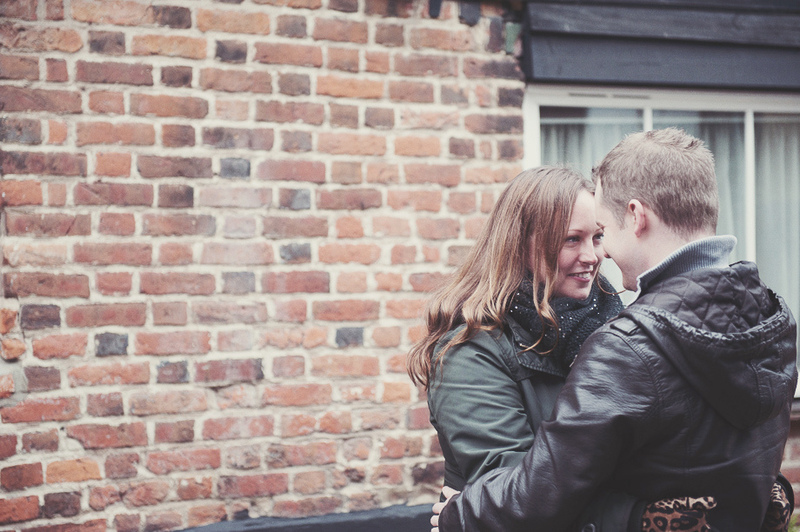 With G in tow, we met at The ABode Hotel, their wedding venue. 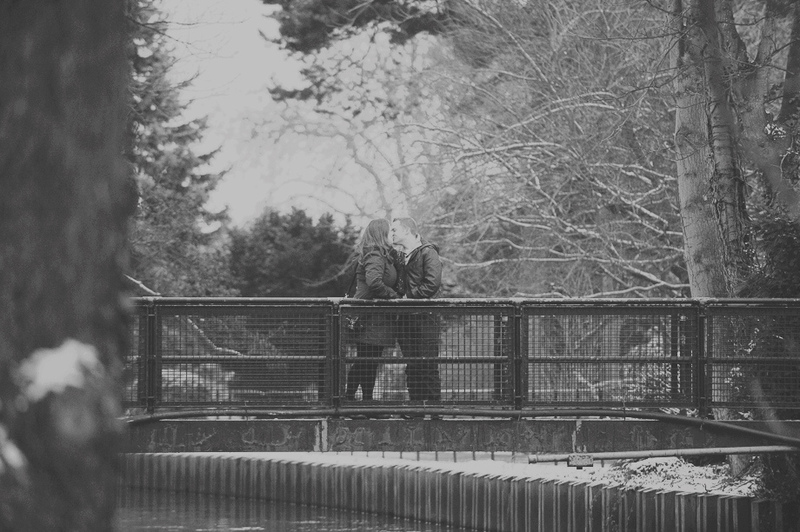 We know The ABode well, as we have shot a few weddings there with maxhector photography, it also has a rather lovely champagne bar, yummy! 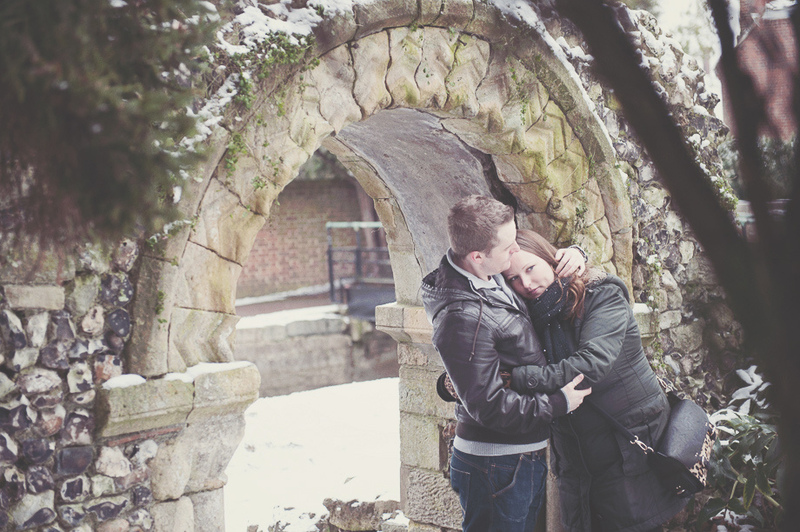 After tea, we took a stroll through the streets of Canterbury, heading for Westgate Gardens…in the snow!! 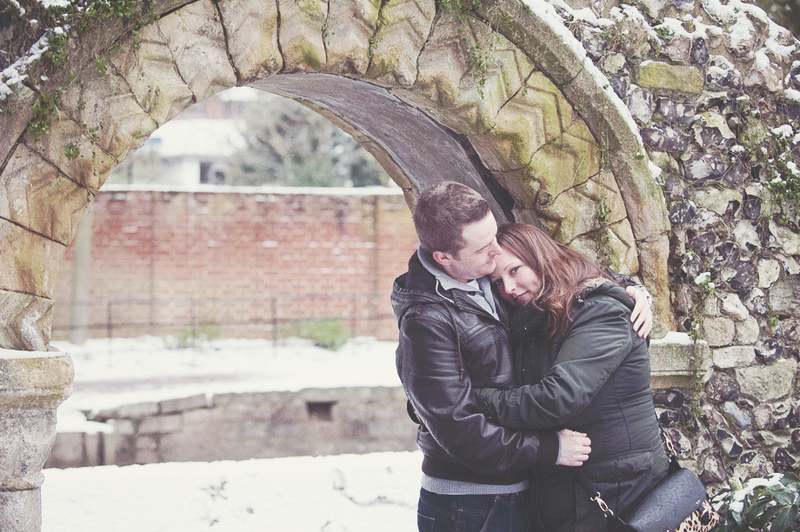 Now, when we arranged this shoot last year, Matt had asked for snow… I know – what are the chances?!! 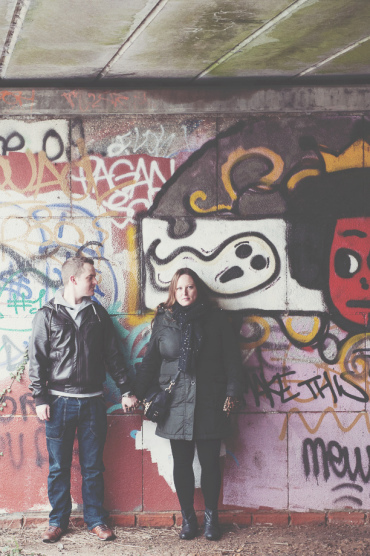 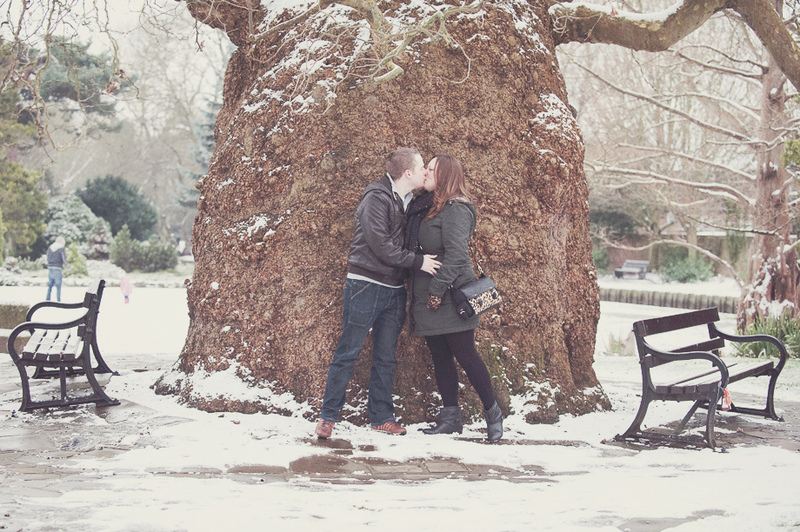 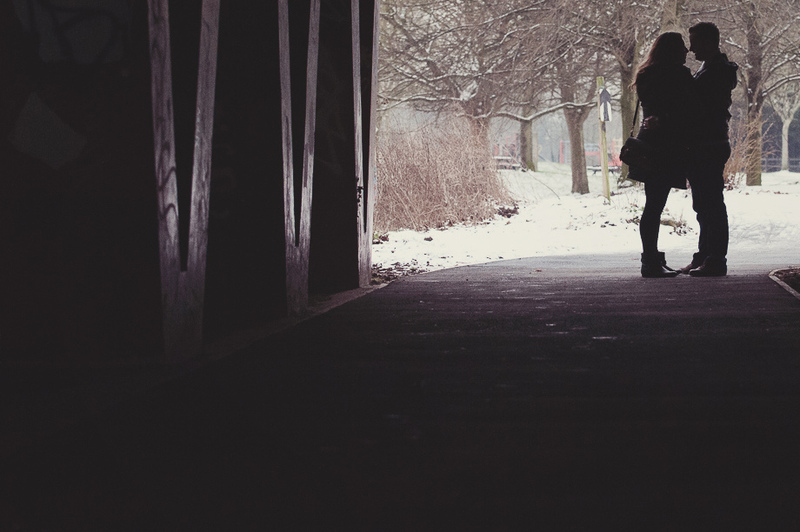 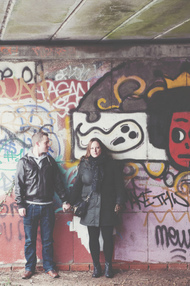 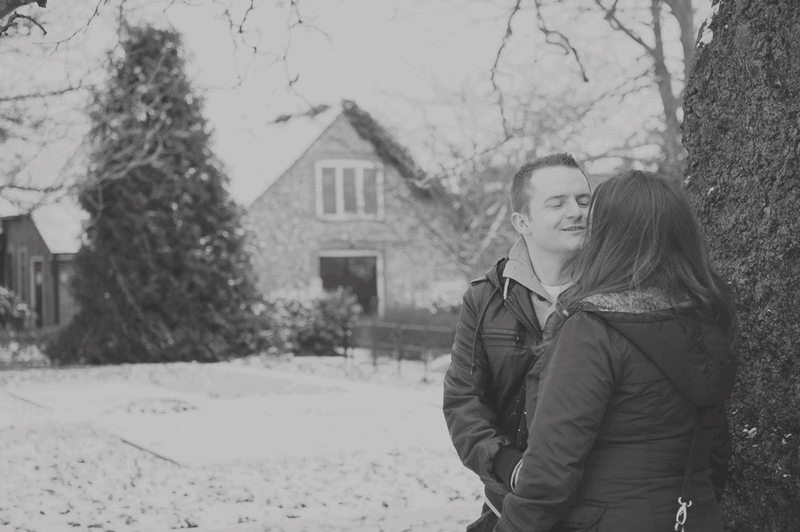 Louise and Matt were brilliant, really fun and relaxed, I can’t wait to see them get married in April! 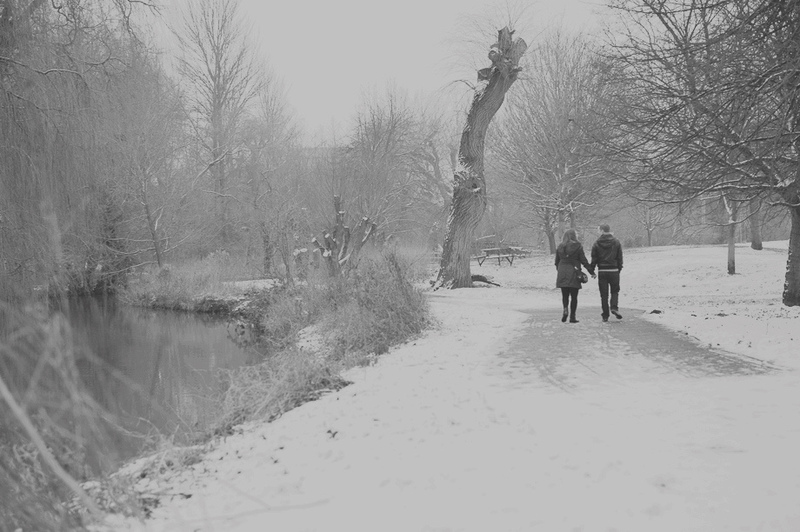 Here’s a peak at we what got up to.